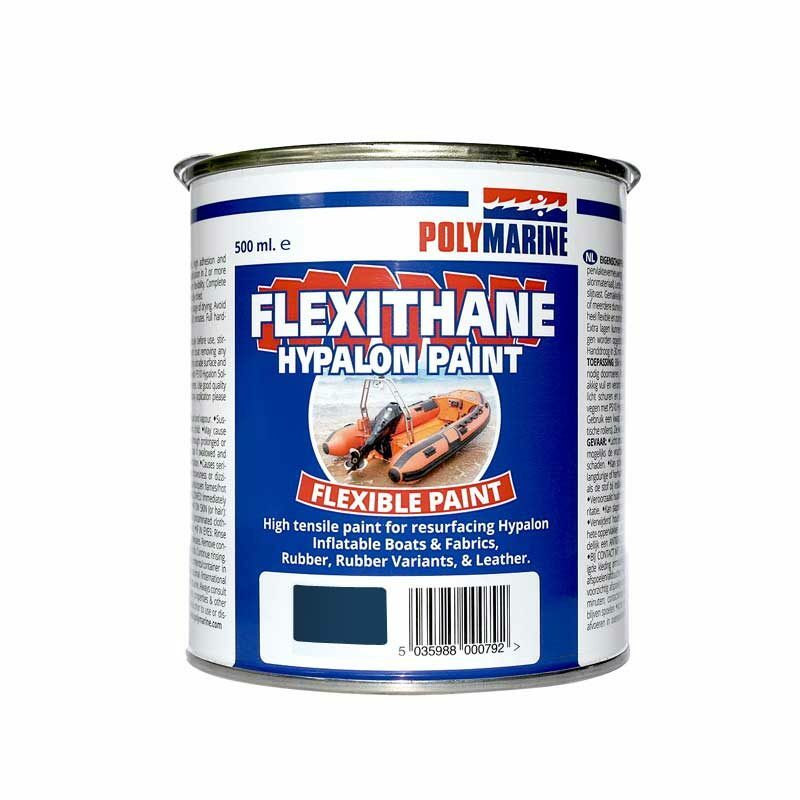 Polymarine have formulated a specialist paint called Flexithane for the renovation of inflatable boats made from Hypalon PU and rubber variant fabrics. 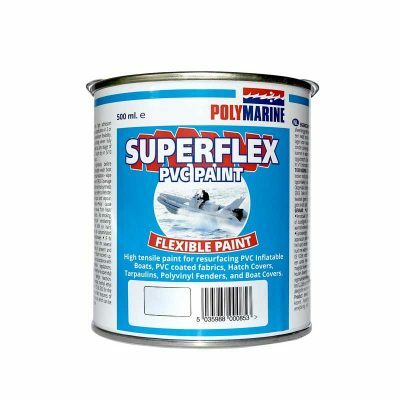 *A fully flexible paint formulated for Hypalon PU and rubber variant fabric. *High Adhesion. *Hard Wear and Abrasion Resistance. *Smooth satin finish, will not crack or flake off. *No mixing required, just a vigorous shake or stir. *Apply with a brush, Touch Dry in 5 minutes at 20°C. *Second Coat can be applied when entire surface is Hard Dry in 20 minutes at 20°C. *Full Dry is achieved after 24 hours. 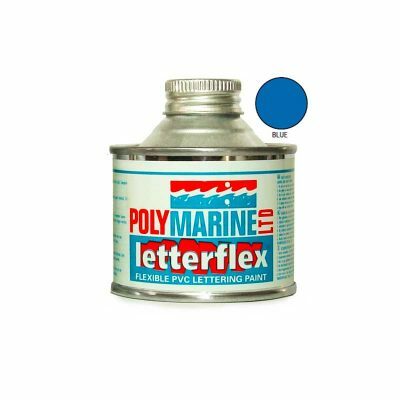 *Used for renovating Hypalon inflatable boats and RIBS. 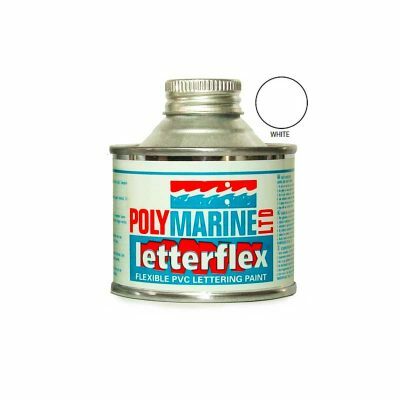 *Also used for resealing and preventing rubbing strake and mouldings from powdering. *1 x 500ml Tin is enough to apply two coats of paint on 4 to 5 square metres.